On Tuesday 30 April 2019 from 18h30 to 22h30. 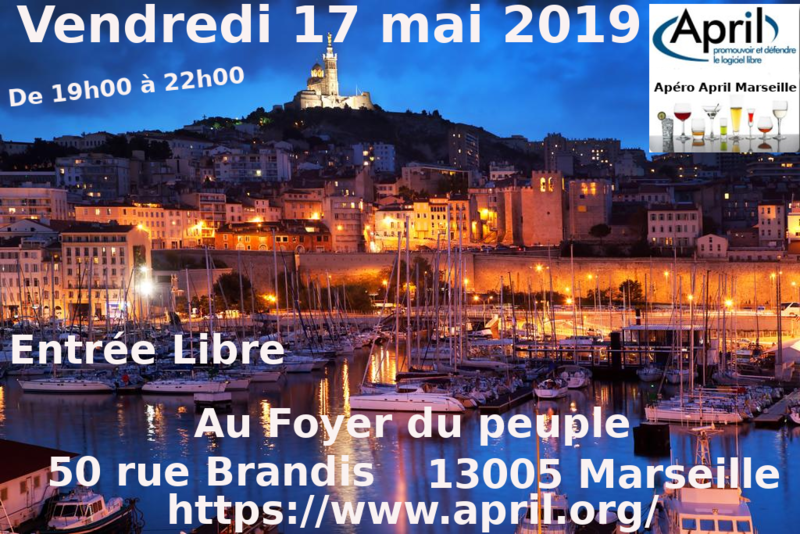 GULLIVAR (Groupe d’Utilisateurs de Logiciels Libres de l’Intérieur du VAR) vous invite à une soirée atelier / présentation qui aura lieu le mardi 30 Avril 2019, dès 18h30, en la salle des Saint Anges, chemin de San Sumian à Brignoles. On Wednesday 8 May 2019 from 13h30 to 17h30. On Wednesday 15 May 2019 from 13h30 to 17h30. On Wednesday 22 May 2019 from 13h30 to 17h30. On Wednesday 29 May 2019 from 13h30 to 17h30. On Wednesday 5 June 2019 from 13h30 to 17h30. On Wednesday 12 June 2019 from 13h30 to 17h30. On Wednesday 19 June 2019 from 13h30 to 17h30. On Tuesday 25 September 2018 from 18h30 to 23h00. On Tuesday 8 May 2018 from 18h30 to 23h00. On Tuesday 10 April 2018 from 18h30 to 23h00. On Tuesday 13 February 2018 from 18h30 to 23h00. On Thursday 21 December 2017 from 16h30 to 18h30. On Thursday 14 December 2017 from 16h30 to 18h30. On Thursday 7 December 2017 from 16h30 to 18h30. On Tuesday 27 June 2017 from 18h30 to 23h00. On Tuesday 9 May 2017 from 18h30 to 23h00. On Thursday 6 April 2017 from 16h30 to 18h30. On Thursday 30 March 2017 from 16h30 to 18h30. On Thursday 23 March 2017 from 16h30 to 18h30. On Thursday 16 March 2017 from 16h30 to 18h30. On Thursday 9 March 2017 from 16h30 to 18h30. On Thursday 2 March 2017 from 16h30 to 18h30. On Sunday 26 February 2017 from 14h00 to 15h30. On Sunday 19 February 2017 from 14h00 to 15h30. On Thursday 9 February 2017 from 16h30 to 18h30. On Thursday 26 January 2017 from 14h00 to 15h30. On Thursday 19 January 2017 from 16h30 to 18h30. On Thursday 12 January 2017 from 16h30 to 18h30. On Thursday 5 January 2017 from 16h30 to 18h30. On Thursday 15 December 2016 from 16h30 to 18h15. On Thursday 1 December 2016 from 16h30 to 18h15. On Thursday 24 November 2016 from 16h30 to 18h15. On Thursday 17 November 2016 from 16h30 to 18h15. On Thursday 10 November 2016 from 16h30 to 18h15. On Thursday 29 September 2016 from 16h30 to 18h30. On Thursday 17 March 2016 from 18h00 to 19h30. On Thursday 3 March 2016 from 18h00 to 19h30. On Saturday 27 February 2016 from 14h30 to 17h30. On Thursday 4 February 2016 from 18h00 to 19h30. On Thursday 28 January 2016 from 18h00 to 19h30. On Thursday 21 January 2016 from 18h00 to 19h30. On Tuesday 19 January 2016 from 18h00 to 20h30. On Saturday 5 December 2015 from 14h30 to 17h00. On Thursday 1 October 2015 from 18h00 to 20h00. On Thursday 11 June 2015 from 18h00 to 20h00. On Thursday 4 June 2015 from 18h00 to 20h00. On Thursday 28 May 2015 from 18h00 to 20h00. On Friday 8 May 2015 from 20h00 to 23h55. On Thursday 23 April 2015 from 18h00 to 20h00. On Friday 10 April 2015 from 20h00 to 23h55. On Friday 13 March 2015 from 20h00 to 23h55. On Thursday 19 February 2015 from 18h00 to 19h00. On Friday 13 February 2015 from 20h00 to 23h55. On Thursday 12 February 2015 from 18h00 to 20h00. On Thursday 5 February 2015 from 18h00 to 20h00. On Thursday 29 January 2015 from 18h00 to 20h00. On Thursday 22 January 2015 from 18h00 to 20h00. On Wednesday 22 October 2014 from 09h00 to 16h00. 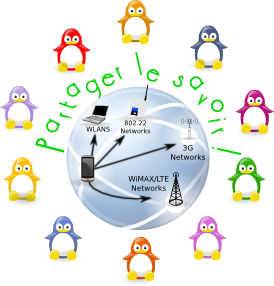 On Friday 12 September 2014 from 20h00 to 23h55. On Friday 11 July 2014 from 20h00 to 23h55. On Thursday 26 June 2014 from 18h00 to 20h00. On Thursday 19 June 2014 from 18h00 to 20h00. 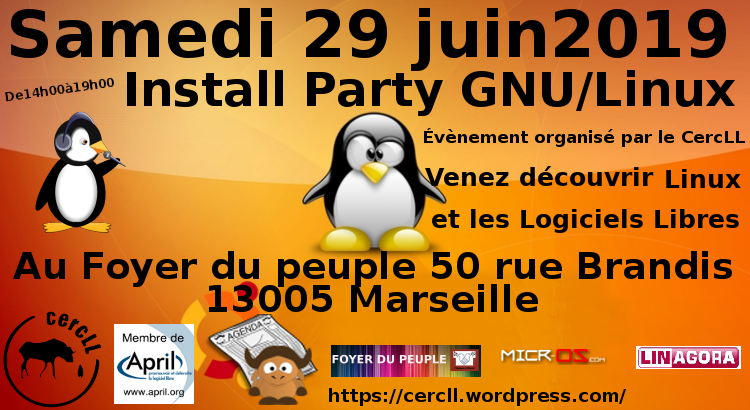 On Friday 13 June 2014 from 20h00 to 23h55. On Thursday 12 June 2014 from 18h00 to 20h00. On Thursday 5 June 2014 from 18h00 to 20h00. On Thursday 22 May 2014 from 18h00 to 20h00. On Thursday 15 May 2014 from 18h00 to 20h00. On Friday 9 May 2014 from 20h00 to 23h55. On Thursday 3 April 2014 from 18h00 to 20h00. On Thursday 27 March 2014 from 18h00 to 20h00. On Thursday 20 March 2014 from 18h00 to 20h00. On Friday 14 March 2014 from 20h00 to 23h55. On Thursday 13 March 2014 from 18h00 to 20h00. On Friday 14 February 2014 from 20h00 to 23h55. On Thursday 6 February 2014 from 18h00 to 20h00. On Friday 10 January 2014 from 20h00 to 23h55. On Thursday 5 December 2013 from 18h00 to 20h00. On Thursday 28 November 2013 from 18h00 to 20h00. On Tuesday 26 January 2010 from 18h30 to 21h30. On Tuesday 24 November 2009 from 18h30 to 21h30. On Tuesday 27 October 2009 from 18h30 to 21h30.